Are you overwhelmed by your curriculum? Navigating a district's purchased curriculum can be overwhelming for even the most veteran of teachers, but it is especially stressful for new teachers. Perhaps it is your first year teaching or your first year in a new district. Getting to know the curriculum resources can feel like a major hurdle to cross, especially when you are told that you have to teach that curriculum with fidelity. As we continue our series specifically for new(er) teachers, Tonja and I want to share strategies to help you navigate the curriculum in your district. I will be sharing specific strategies for when you are required to teach the purchased curriculum from your district with fidelity, while Tonja will share strategies for when you have a little more freedom regarding the curriculum. These strategies will be especially helpful to you as you prepare for the school year, no matter what your situation may be. Let me start out by saying that I am not necessarily "PRO" teaching curriculum with fidelity. (I diplomatically plead the fifth!) However, I have a lot of experience working for a district that required it. The district has since moved on to different leadership, so the perspective has shifted to viewing the curriculum more as a tool to guide teachers. Nevertheless, I know there are a lot of you out there that have been told to teach the curriculum with fidelity, so I am writing this post for you! FIND OUT YOUR DISTRICT'S PERSPECTIVE ON USING THE CURRICULUM WITH "FIDELITY". As a new teacher or when starting at a new school, I highly recommend finding out their philosophy on how the curriculum should be used. In this case, I am referring to the basal textbook curriculum that the School Board approved and purchased from a publishing company. When it is time to adopt a new curriculum, school districts often form a committee of teachers to ensure that the purchased curriculum is approved by the educators. 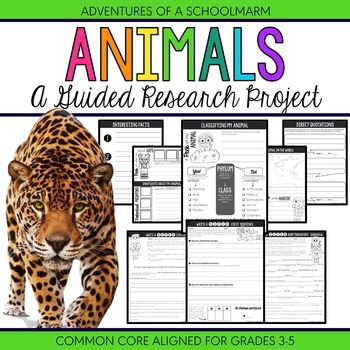 Most school districts purchase some type of published curriculum for their teachers to use in order to ensure consistency across the district. In my experience, it is the exception to the rule when school districts have no purchased curriculum. 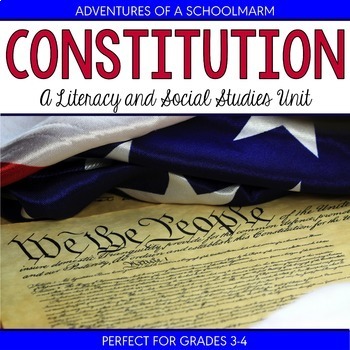 Some school districts believe that this curriculum should be implemented with fidelity. This means that the district expects the purchased curriculum to guide the instruction in all classrooms. Simply put, this means they expect you to teach the curriculum as it was designed to be taught by the publishing company. They will expect you to primarily (and sometimes only) use the materials provided by that company. Many textbook companies provide pacing guides and lesson templates for the entire year that are aligned to the specific standards your state uses. They include teacher's manuals with the specific questions to ask your students during the lesson and when to ask them. They even provide differentiation options depending on the needs of your students. When your district follows this philosophy, they expect to see evidence of this curriculum being taught at any point they may walk in your classroom without deviating from the pacing guide. 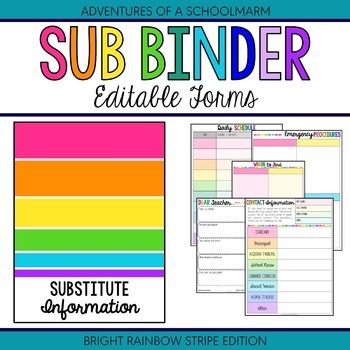 Some districts even go so far as to not allow any supplemental materials to be used in the classroom unless they have prior approval from the School Board. Other school districts view the purchased curriculum as a tool that can be used to teach the standards, but they do not require teachers to use it in a specific manner. In these districts, teachers are given the professional freedom to teach using materials other than the ones their district specifically purchased and that their School Board approved. 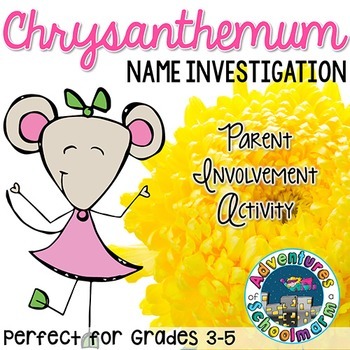 Teachers can purchased supplemental resources on sites like Teachers Pay Teachers or other materials from local teacher stores. Teachers have the professional liberty to build the materials they will use to teach the state-approved standards. As a new teacher, it is important to find out what view your district or school has about curriculum because it will make a large difference on your lesson planning in the future. 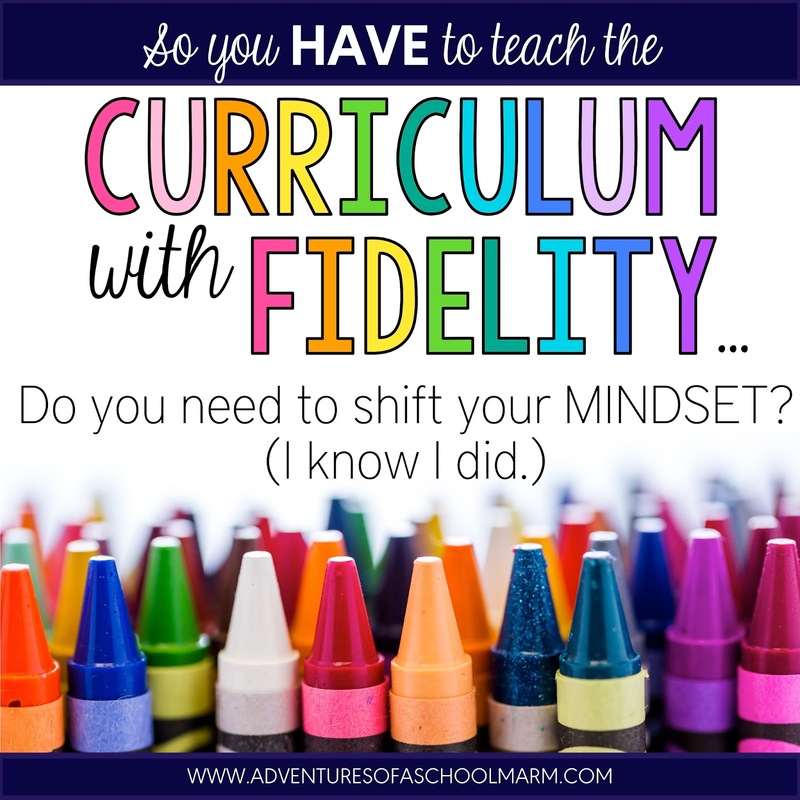 EXAMINE YOUR MINDSET ABOUT BEING REQUIRED TO USE THE CURRICULUM WITH "FIDELITY". I have to be honest. 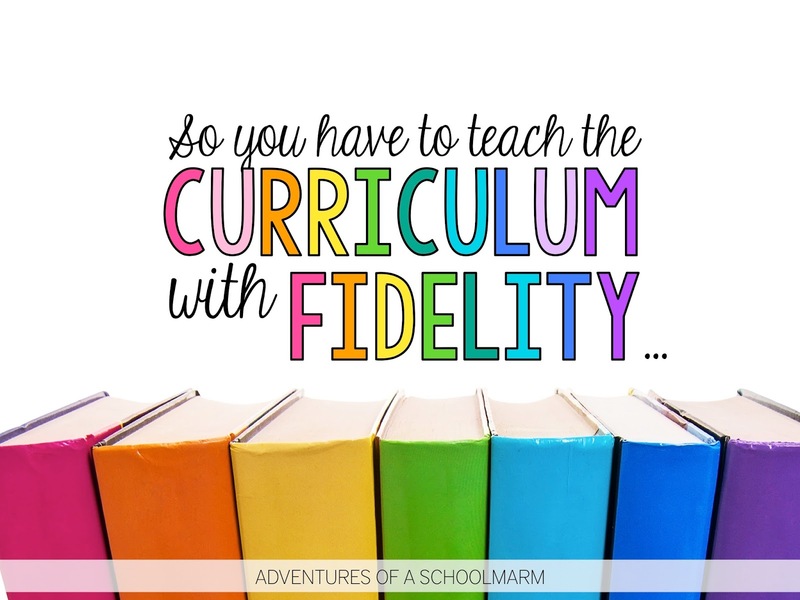 I didn't have a very good attitude about the word "fidelity" when I started teaching in a district that required me to not stray from the purchased curriculum. I started to feel - along with the teachers around me - like fidelity was a 4-letter word! But the truth is, it doesn't have to be. If you are also feeling frustrated or mad about having to use the purchased curriculum to drive your instruction, I urge you to reflect on why you feel this way. Doing this really helped me shift my mindset into a more productive and positive state. Here's what I discovered when I took the time to truly reflect. I felt like I was being micromanaged and that my district didn't trust my abilities as a teacher. I felt like my creativity was being stifled and my vision suppressed. I felt like my opinions weren't heard and my expertise wasn't respected. More than anything, I felt like my control was being taken away from me. And I HATED it! During an online study for the book Awakened: Change Your Mindset to Transform Your Teaching by Angela Watson, I finally noticed that my job satisfaction was directly related to how much control I felt like I had over my own classroom. When I felt like I was in control, I was much happier teaching than when I felt like I wasn't in control. Can you relate? Please tell me I am not alone! Once I recognized that my frustration was rooted in my desire to be in control of all things in my classroom, this transformed my mindset in a powerful way! 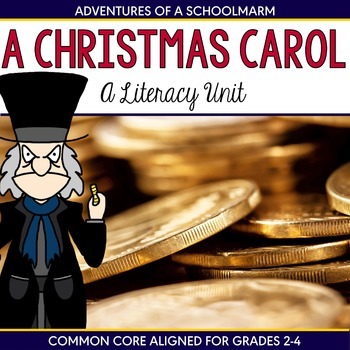 Rather than dwelling on the fact that I was unable to choose what curriculum resources I used, I was able to focus on how I taught the curriculum that was right in front of me. And honestly, the curriculum was pretty great once I gave it a chance! I used to feel like our purchased curriculum was a crutch that handicapped my teaching. I changed my mindset to instead be empowered by those resources. The curriculum is only a crutch if you let it be a crutch! Think about it. Let's pretend we are stranded with our students on an island with no teaching resources whatsoever! Would you let that STOP you from teaching them?! No way! You would look around for resources, use what you have right in front of you, and with the same passion and creativity you already have inside you, you would TEACH... because YOU are the most important classroom resource students have! 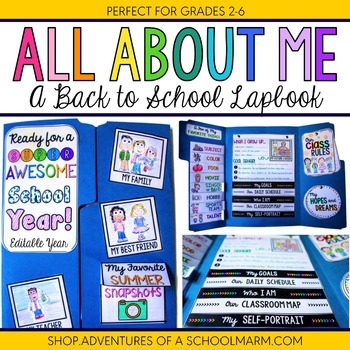 CLASSROOM RESOURCE YOUR STUDENTS HAVE! Write that down. Screenshot it. Put it someplace you won't forget. Attach it to your mirror with a sticky note. Something. Anything. I don't want you to forget for even one second that YOU - creative, passionate, loving, genuine, engaging, irreplaceable YOU - are the most important resource your students could ever have. You are more important to them than what you buy on Teachers Pay Teachers. You are more important to them what classroom theme you have, if your space is organized, or if your centers are laminated. And YOU are definitely more important than what textbook you have to use. 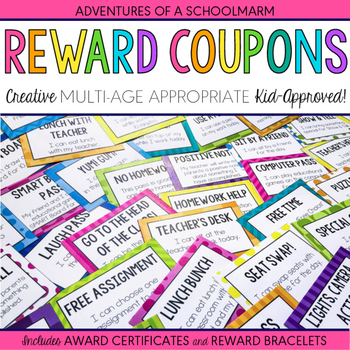 By golly, YOU can take that textbook and teach in a way that will keep kids begging for more! There are a lot of other things you can do, too! The tips below will help you feel more in control of your own teaching practices. Familiarize yourself with the curriculum materials. 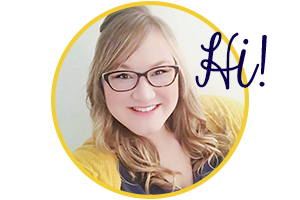 In my post How to Mentally Prepare for Your First Year Teaching, I also shared a list of specific questions you may want to ask your team or administration about the provided curriculum. Consider asking how to access the teacher's manuals, if they are also available online, or if there is a smaller overview guide. 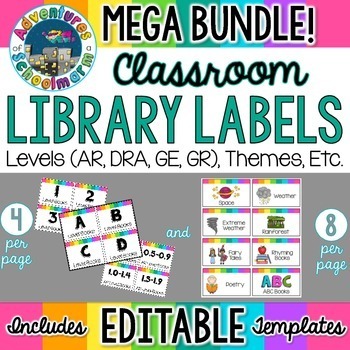 Find out all the different materials you have access to, such as leveled readers, math manipulatives, online access to games, and more. You may also find it helpful to ask your team members which pieces of the curriculum they use most often because there is no possible way to utilize all of it. Publishers always give your more materials than you can use in the time you have to teach it. Don't worry. That is a good thing! It's much better to have too many resources than to not have enough! Get organized. Once you know what all the materials are, try to locate them. Many times, the resources will already be in your classroom. However, some districts require that you share with team members or the entire school. Some districts will house leveled readers in a book room that you will have to check out, while others will let you keep them in your classroom. It's possible that you will be inheriting a classroom that is already incredibly organized, but it is more likely that you will inherit a classroom that is filled with materials and resources that you don't know what to do with all of it. You will know better after a year in the classroom what you did and didn't use, but for now just focus on sorting through what you have. I recommend putting all your materials together by subject area. Make a plan. Most districts that require you to teach curriculum with fidelity will provide you with a district pacing guide. However, the guide isn't always user-friendly. I like to sit down with my pacing guide and write out the units on a Year at a Glance Calendar. This also helps me to see patterns or ways that I can combine subject areas together in interdisciplinary units. I like to keep this in my Teacher Planner so that I can always see what is coming up. I refer to it each week as I am planning because it helps to keep me on track. Don't worry if you start to fall behind schedule - pacing is something that gets much easier with time!